Welcome to ATD Central Iowa! We are a 200 member strong group of talent development professionals providing a wealth of opportunities to learn and develop within our industry. With a governing board of volunteers who lead chapter efforts, we exist to make our community and employment organizations a better place to live and work. 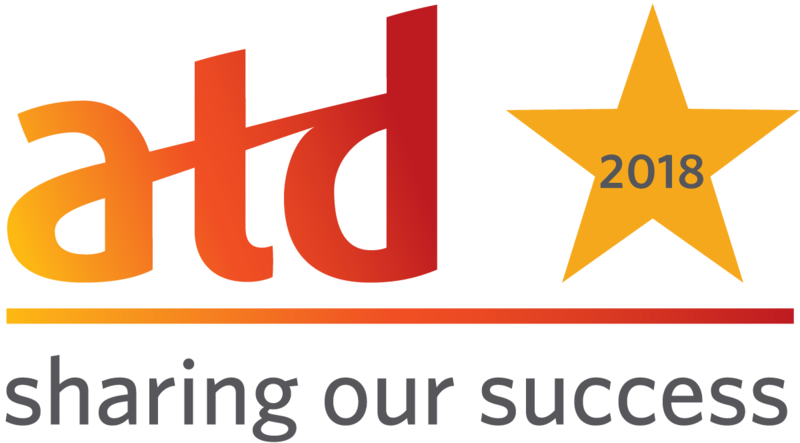 Check out ATD Central Iowa's recognition from ATD President & CEO, Tony Bingham for meeting CARE requirements during 2018! Check out this video on why you should become a member of our talent development community! Check out our SIGs and how you can get involved! Check out ATD-CI's Champion of Learning recognition for Alan Feirer's, Psychology of Change education event during Employee Learning Week! To be a partner in enhancing our members roles as workplace learning and performance professionals. To provide strategic partnerships that assist in creating innovative solutions that link workplace learning and performance to organizational results. We value our members and talent development community! Contact us with any questions, ideas, or feedback.